Bather load is a pool industry term to describe the amount of swimmers, or bathers, in a pool at any given time or during a given time span. 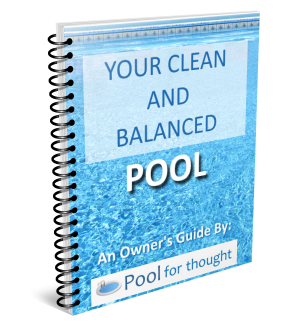 What is Bather Load for swimming pools? Bather load is a swimming pool industry term to describe the number of people ‘bathing’ in the pool during a given amount of time. As more people occupy a swimming pool, the higher the bather load will become. For commercial or municipal pools, the bather load is important to monitor as local safety standards specify the maximum occupants at any given time in the pool. Generally, the higher the bather load, the more sanitizing equipment and chemicals are needed to counteract the introduction of contaminates by bathers.